The order of authorship for the second and third authors was determined by a coin-toss. We would like to thank Tom Allen, Angela Persico, and Alexa Banculli for their assistance in data collection and analysis and Denis Drieghe for his helpful comments on a previous version of this manuscript. This research was funded in part with a Summer Collaborative Research Grant at Skidmore College. This work was previously presented at the 83rd Annual Meeting of the Eastern Psychological Association in Pittsburgh, PA. 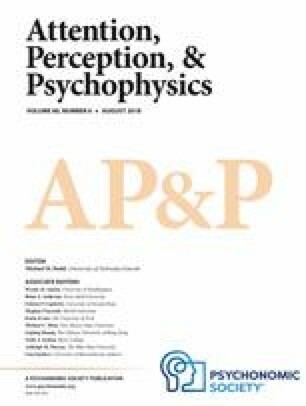 Correspondence concerning the paper should be addressed to Dr. Rebecca Johnson, Department of Psychology, Skidmore College, Saratoga Springs, NY 12866, USA. (email: rjohnso1@skidmore.edu).